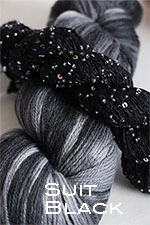 Lazy Days of Summer Tunic featuring Artyarns Beaded silk and Sequins Light and Merino Cloud! 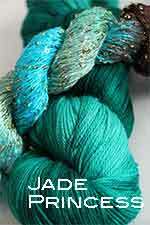 Lazy Days of Summer Tunic! 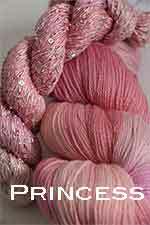 $140 or less (Sm/Med/Lg) After the discounts (reg $176) + FREE SHIPPING (US)! 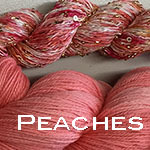 $211 or less (Xtra Lg) After the discounts (reg $264) + FREE SHIPPING (US)! 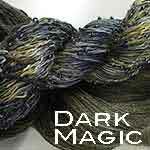 This new pattern takes the kits below Whips them up into a gorgeous tunic with 3/4 sleeves. 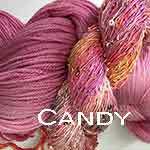 And you're not limited to the colors here - you can choose any color you like just by writing the color combo in the box! 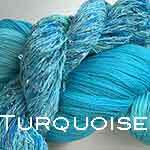 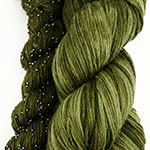 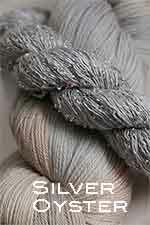 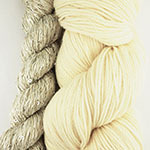 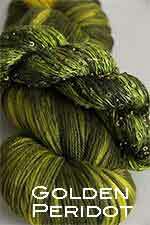 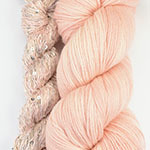 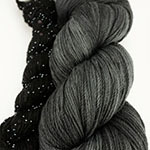 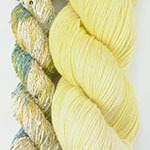 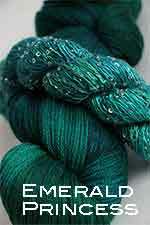 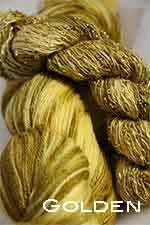 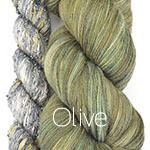 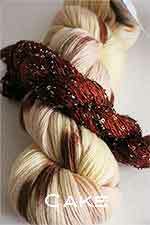 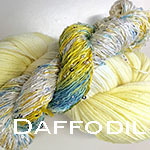 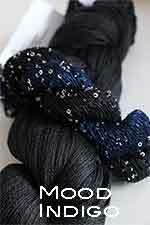 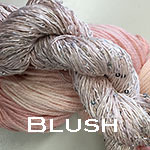 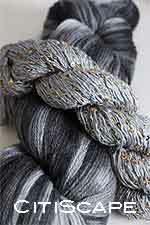 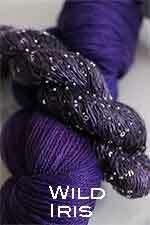 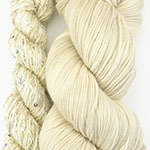 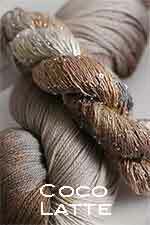 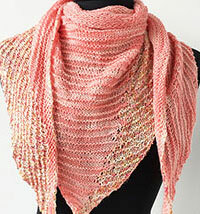 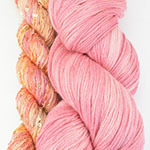 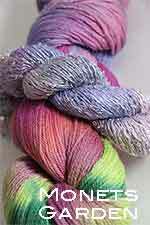 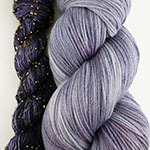 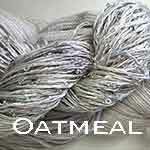 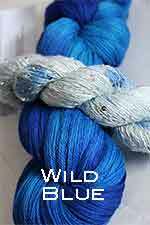 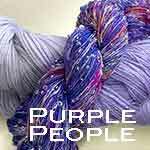 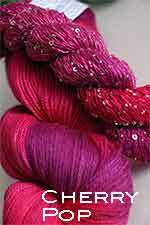 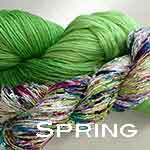 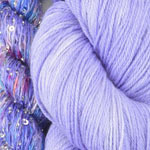 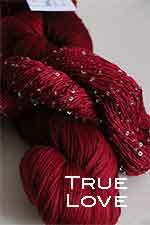 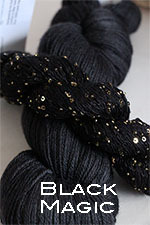 The first color in the combos below is MERINO CLOUD, the second is the Beaded Silk & Sequins Light Color.